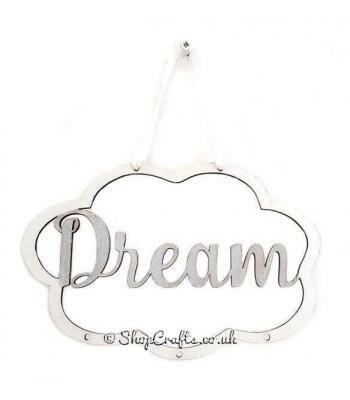 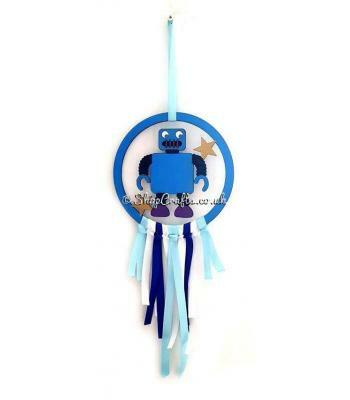 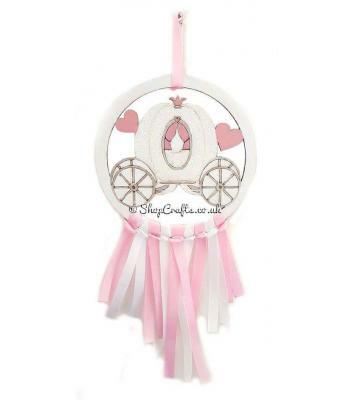 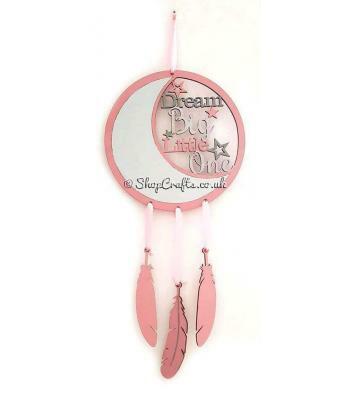 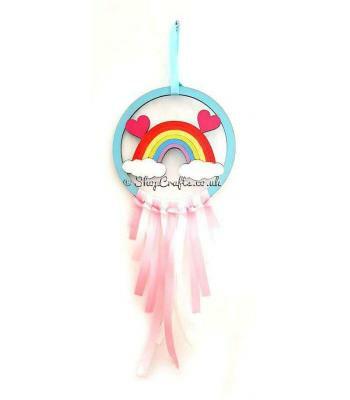 Banish those bad dreams with our Dreamcatcher collection, in many different designs, makes a great baby shower or children's gift and can be personalised. 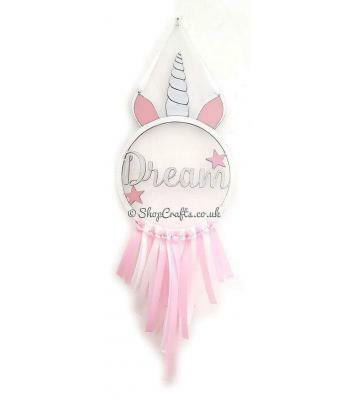 Any colours can be done and the ribbon and feathers can be done in your choice of colours too. 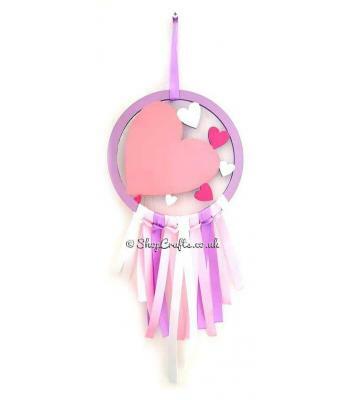 The back is also painted the same colour as at the front.